Published in London by Folio Society. 2011. First Thus. 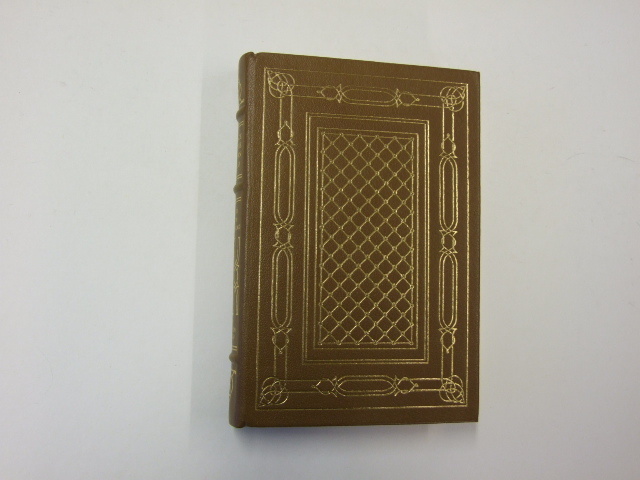 Fine Quarter-Leather Hardback. No inscriptions or bookplates. Near Fine slipcase. Slight fading around slipcase entrance. Introduced by Umberto Eco. New foreword by the author. Translated by Julia Barrow. Quarterbound in leather with paper sides. The crowning achievement of one of Europe's greatest historians, Medieval Civilisation covers over a thousand years of medieval life and society in a single enthralling account. 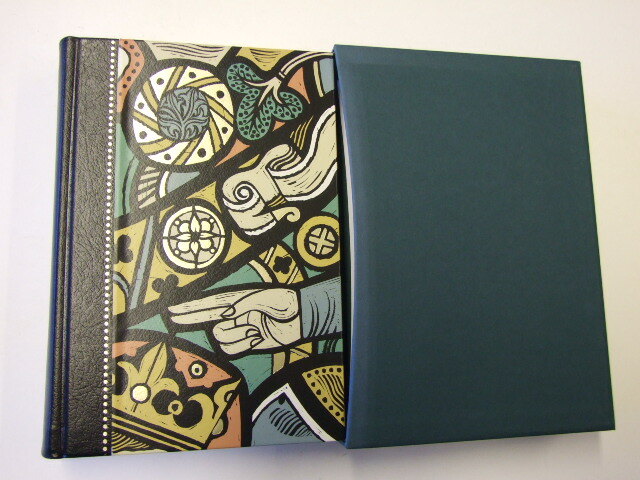 It combines great erudition with the utmost clarity of expression, and since its publication in 1964 it has proved a seminal work for later scholars, including Umberto Eco, who contributes a new introduction to this Folio Society edition. This is no straightforward history, but a wonderfully wide-ranging and discursive work that illuminates our entire understanding of the medieval era. In a discussion on the monastic orders, Le Goff explains how monasteries helped spread the new religion to the countryside, contrasts the moderation of the Benedictine orders with the more ascetic and evangelical Irish monasteries, and considers the influence of Celtic art on the Romanesque style. Of paramount importance is religion: 'If we do not keep the obsession with salvation and the fear of hell which inspired medieval men to the forefront of our minds we shall never understand their outlook on life'.